But Memorial Day is a lot more than DIY American Flag cakes, picnics, parades, and opening pools. For me, it’s a day to remember the incredible sacrifice my grandfather made for my freedom. He truly made the ultimate sacrifice. He never had the chance to flip channels on a television or surf the web. He never experienced the Civil Rights Movement, Sit Ins or Woodstock. He didn’t get to hear Elvis or see Marilyn Monroe sing for President Kennedy. He didn’t experience Beatle-mania or see Neil Armstrong walk on the moon. My grandfather never got to hear his daughter say her first words or see her take her first step. He never got to meet my dad and see my mother walk down the aisle. He never held his granddaughter. And most importantly, I never got to know him. My Grandfather – John Marzotto (of the 66th Infantry Division) was 33 years old when he died. He lost his life FIVE miles away from his intended destination on Christmas Eve 1944. Fourteen officers and 747 other men lost their lives that very night. That’s 761 men – who would never create a memory, hug a family member, or laugh at a joke ever again. Those men – all made the ultimate sacrifice. Men and women throughout our country and other countries continue to make that sacrifice. Their families ALSO make that sacrifice. 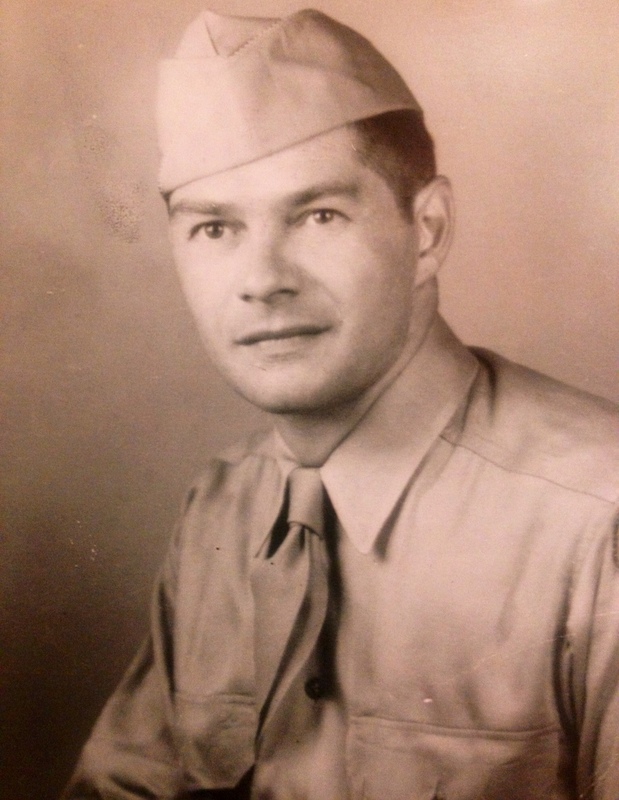 Memorial Day, for me and my family, is a time to reflect on, remember and honor my grandfather and the thousands of men and women who bestowed the most absolute gift to us – their lives, their memories, their laughter, and their tears. Have any of you lost family members in the service? Please feel free to comment and commemorate their lives.